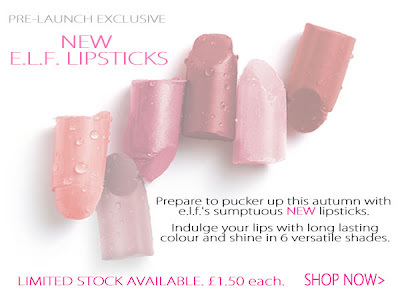 Pre-Launch exclusive: New ELF lipsticks!! very interesting! i wonder if there any good!